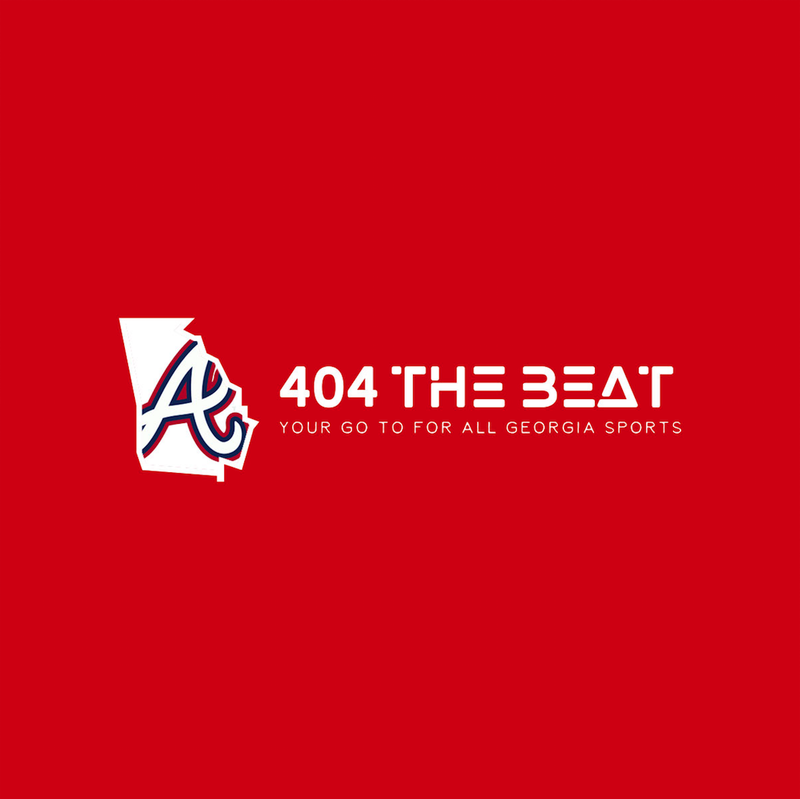 With the selections official, one of the Braves best starting pitcher’s name has been called. 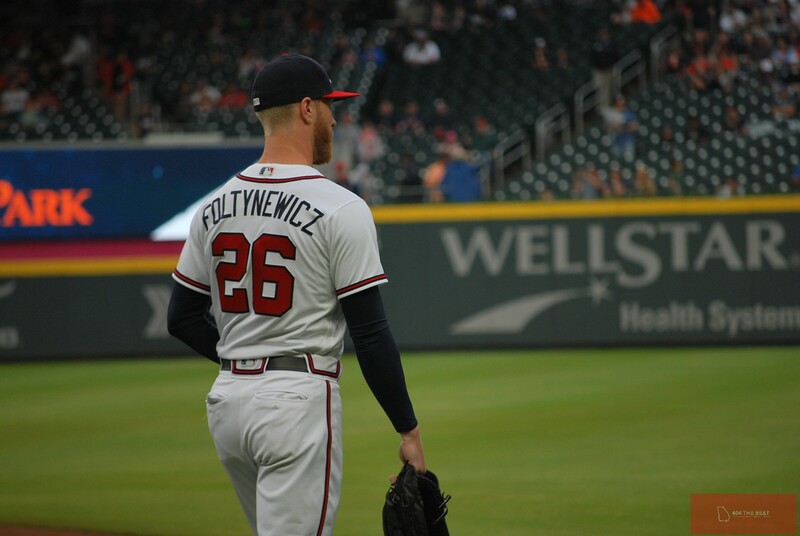 Mike Foltynewicz, has drastically improved his performance from 1 year ago. After posting a 4.73 ERA in 2017. Folty has been lights out for most of the year with a 2.37 ERA in 17 starts. His 2.37 ERA is good enough for 5th in the NL and 9th overall. Folty’s 114 strike-outs in 17 games has almost eclipsed his 143 he posted in 29 games in 2017. With his dominant appearances, he looks to be the leader of a rotation that continues to vie for a playoff appearance. With this selection, Mike has now earned his first All-Star Game appearance. Join us in Congratulating Mike Foltynewicz on making the 2018 All-Star Game!